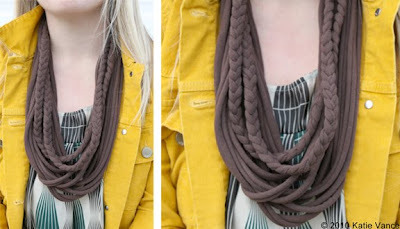 As KRS-One said back in '88, "You've Got to Have Style and Learn to be Original". That's our modus operandi at PONSHOP,so we are excited to have these handmade necklaces from Nashville fiber artist Katie Vance. 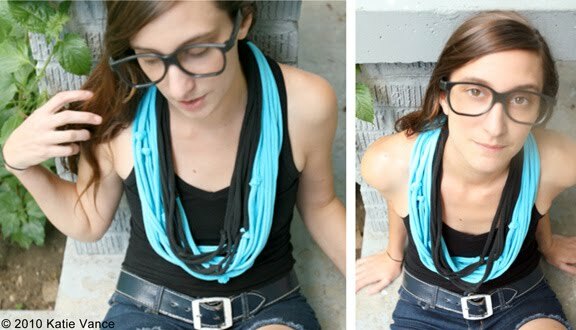 Made from recycled T-Shirts and knit items, these can be worn as a scarf or necklace to augment one's individual style. Check It!